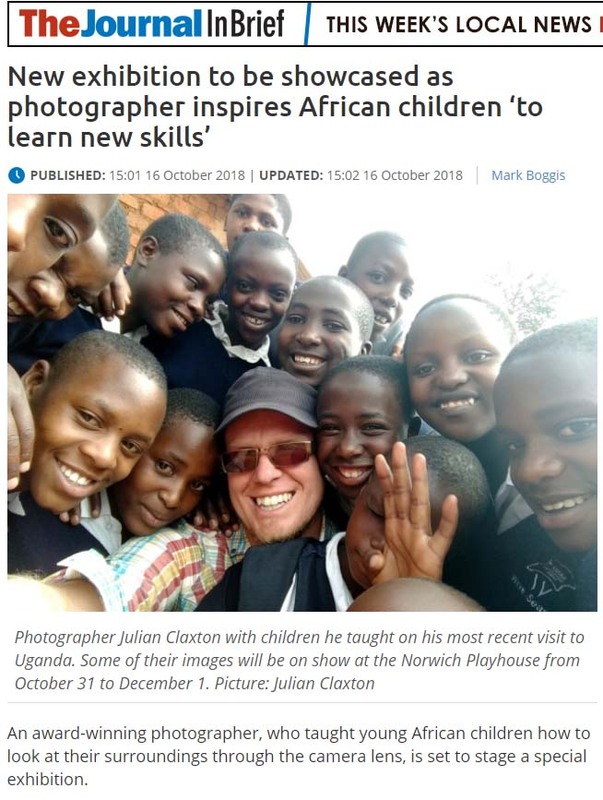 This entry was posted in Uncategorized and tagged eden, exhibit, exhibition, give a child a camera, giveachildacamera, julian. 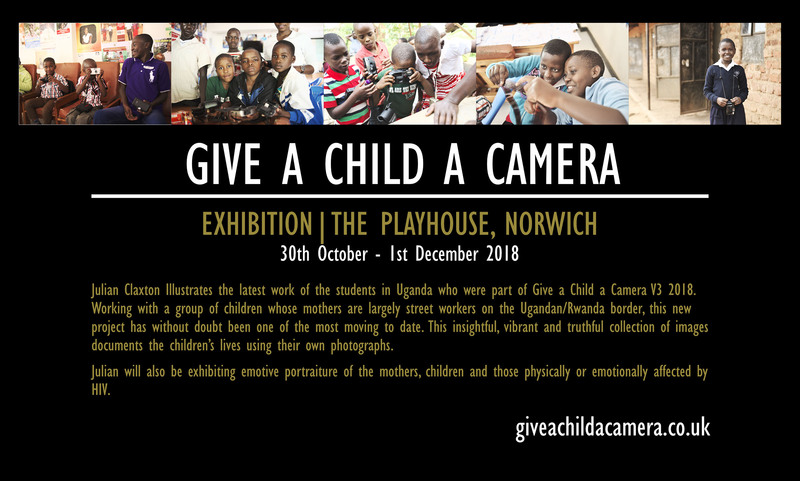 claxton, kabale, katuna marps, London, lowestoft, norfolk, norwich, norwich playhouse, photo, Playhouse, project, school, tms media, uganda, uk, vso. Bookmark the permalink.